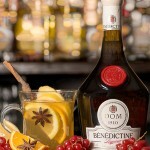 Originally created as a medicinal elixir by monks at the Benedictine Monastery at Fecamp along the Normandy coast in the early 1500′s, the recipe was actually lost during the French revolution. Fortunately, this most curious of liqueurs was unearthed again in the 19th century by Alexandre Le Grandand and was quickly popularised around the world. 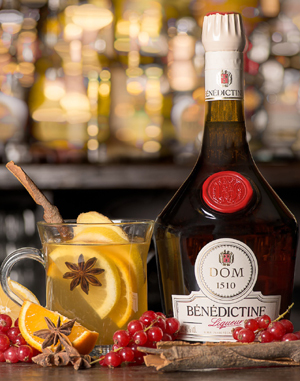 In fact, Benedictine became so popular that it allowed Alexandre to fund the building of an actual palace (the Palais de la Bénédictine) around the actual distillery, making it amongst the most grand and beautiful distilleries in the world – a must visit if you’re ever in the area.